As some of you probably noticed my blog now has a Twitch Stream Plugin and does currently display the streamers Willowwolfjnr, Nayrsoterios and zxgtwitch if they stream. If you are also an Skyforge Streamer and want to be displayed within the Plugin please leave a comment down below with your twitch channel name. I will take a short look if you fullfill the criteria (Streaming Skyforge) and then implement you in the plugin. The awesome Master Rede, a Discord User on the official Skyforge Discord (Link: https://discord.gg/mk5g88X), gave me a link to his very own guide he wrote in Google Docs and allowed me to share it: Click Me! The guide is big. It inherits a lot of information about several different items, progression, drops and much more. The Discord User Aurora Borea shared a guide on Discord about the new upcoming Invasion Region Map and what kind of activities can be done there: Click Me! On Discord the Elder Guardian called Crazy Pickle found out first hand that Flavius can’t keep his hands to himself: Click Me! 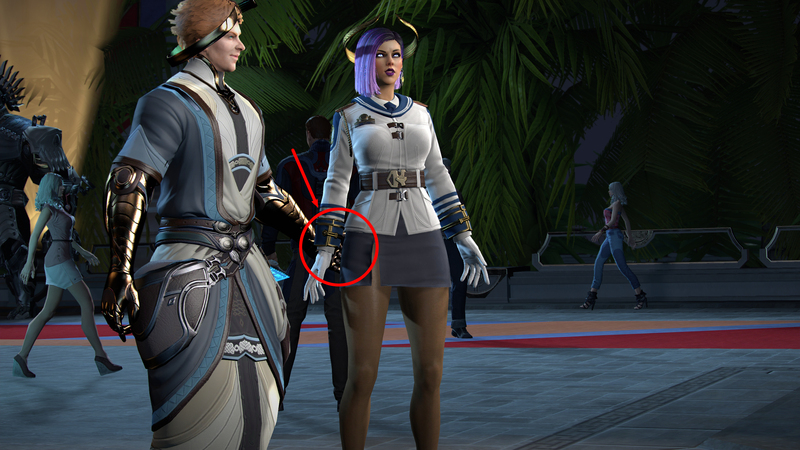 Next story Poll: What’s your favorite class in Skyforge?